When it comes to the concept of honesty in movies, you usually have to grade on a curve. 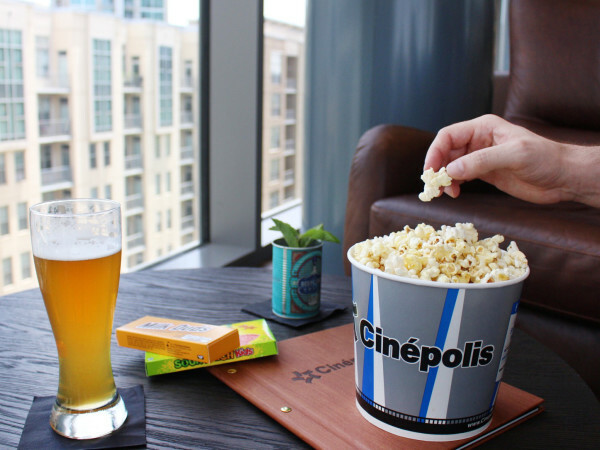 Just by the very nature of films, few — if any — can be considered completely true, as elements must be changed or condensed in order to make a particular story work on the big screen. 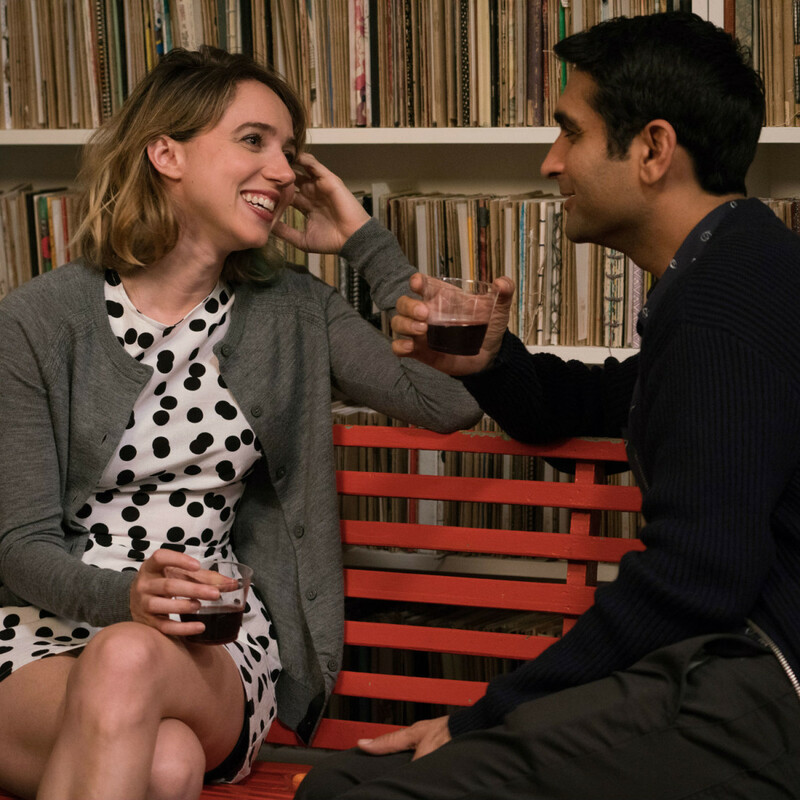 That said, you’ll rarely find a movie that feels closer to the truth than The Big Sick, which takes a real life dramatic situation that’s very personal for the writers and turns it into one of the funniest and best movies of the year. 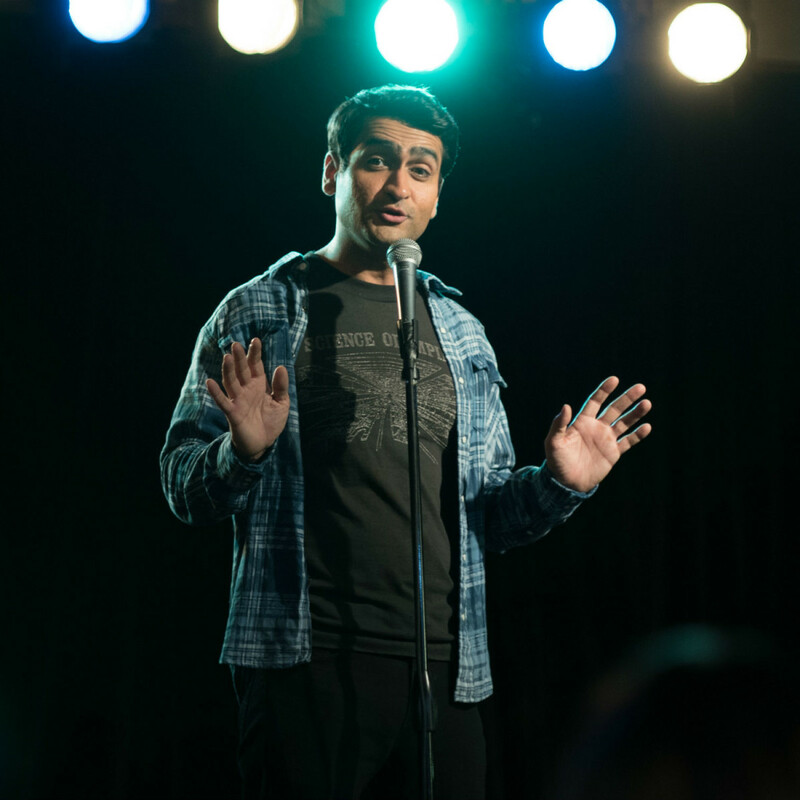 Co-writer Kumail Nanjiani (who wrote the movie with his now-wife, Emily K. Gordon) plays a slightly altered version of himself, a Pakistani stand-up comedian who’s struggling to fend off his parents’ attempts at an arranged marriage. 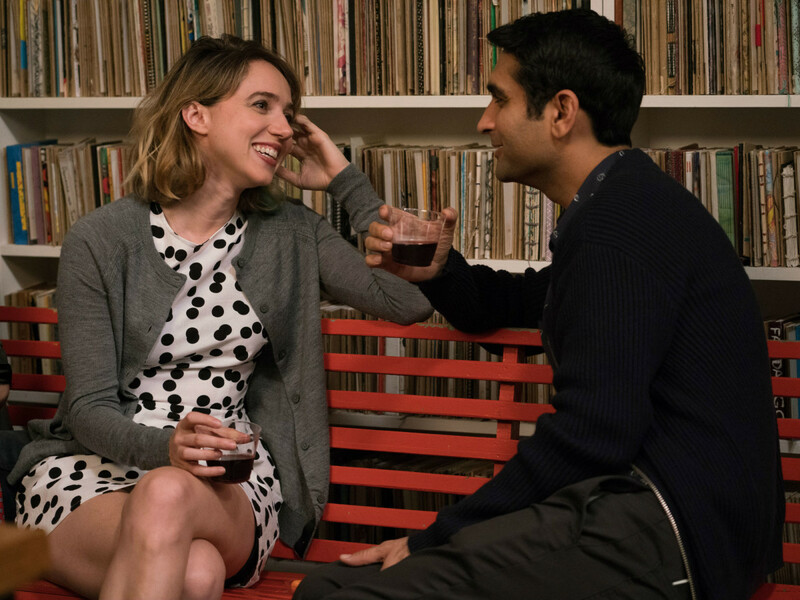 Meanwhile, he hits it off with Emily (Zoe Kazan), but can’t share his happiness with his family because she is white, and he can’t tell her about his misgivings because of his family’s strictness. 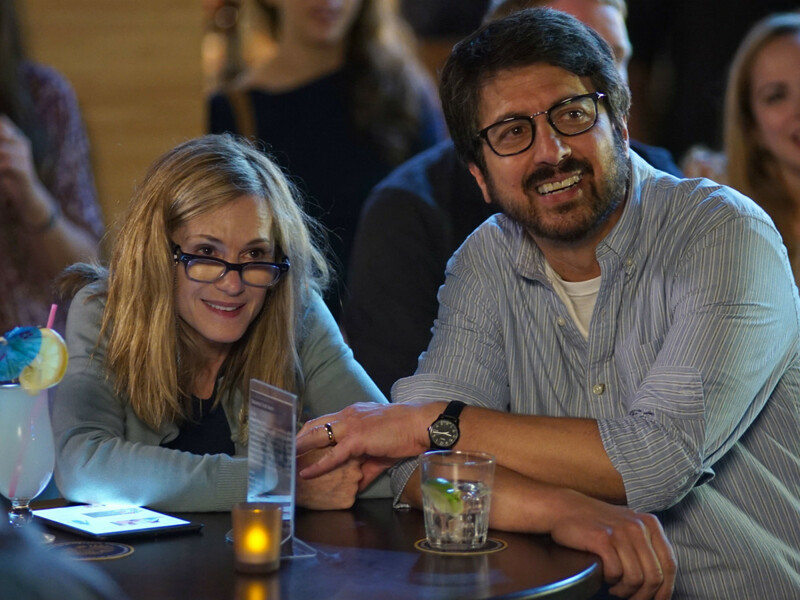 When a mystery illness lands Emily in the hospital, Kumail devotes himself to her care, even after the arrival of her parents (Ray Romano and Holly Hunter). Were this any other kind of romantic comedy, the story would throw up a series of artificial barriers keeping Kumail and Emily apart, only to come back together with one last big romantic gesture. But because they are essentially telling their own love story, Nanjiani and Gordon never feel the need to rush things or make up an element that doesn’t ring true. Consequently, the film is a joy from beginning to end. 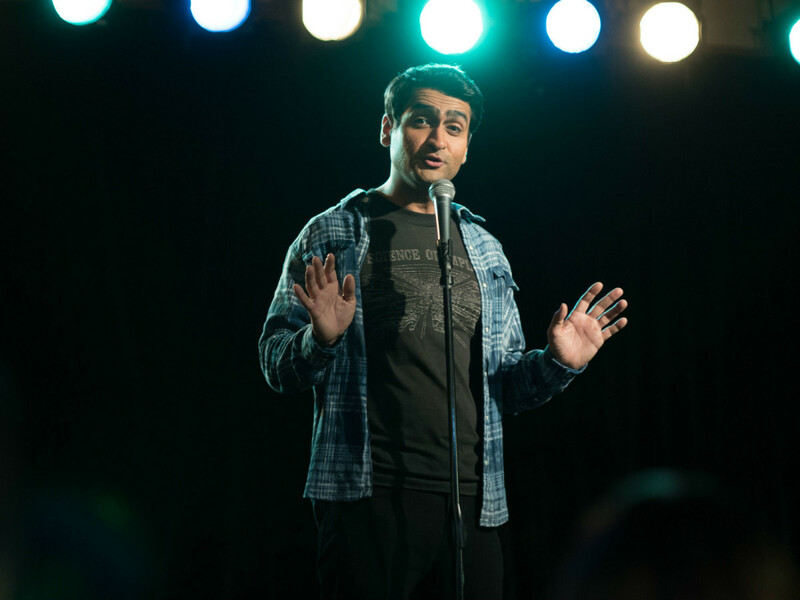 It takes care to establish Kumail’s relationships with Emily, his family, and his fellow comedians (hilariously played by Aidy Bryant, Bo Burnham, and Kurt Braunohler), giving each of them the necessary time to become fully developed. 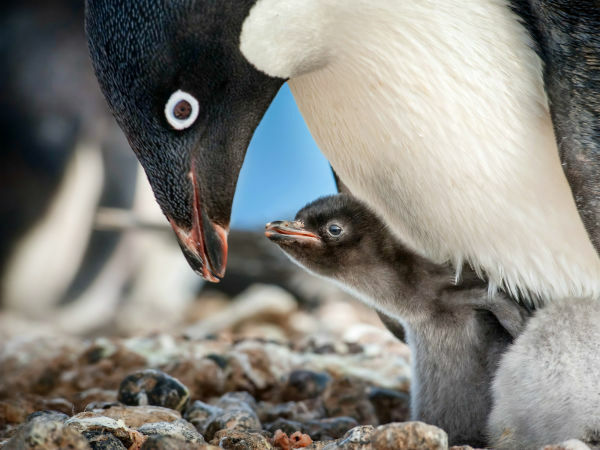 That dedication pays off in richly earned laughter, tears, and other emotional reactions along the way. 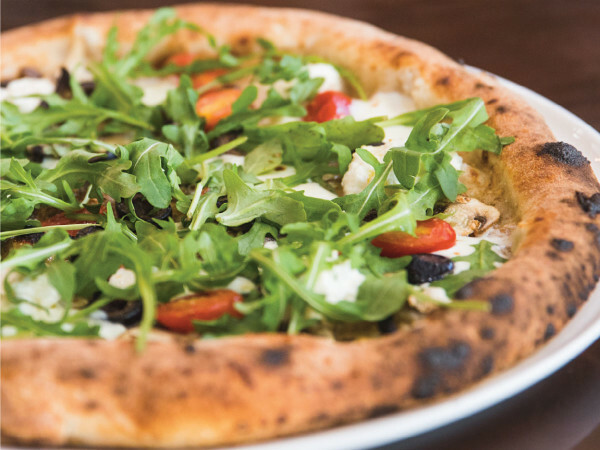 If you only know Nanjiani from his work on Silicon Valley, Portlandia, or other supporting roles, you may not be prepared for the depth he brings to this role. Yes, he’s playing himself, but that can sometimes be even harder for an actor, as there can be a temptation to overplay or underplay things. Instead, he nails every beat, showing himself in a new light that could spell even bigger things for his career. Equally great work is put in by the supporting cast, especially Kazan, Romano, and the legendary Indian actor, Anupam Kher. Kazan seems to be the queen of offbeat romantic comedies, and she puts her stamp on this one. Romano proves again that he’s much more than his sitcom persona, and Kher, a veteran of over 500 movies, is a solid presence in what could have been a clichéd role. 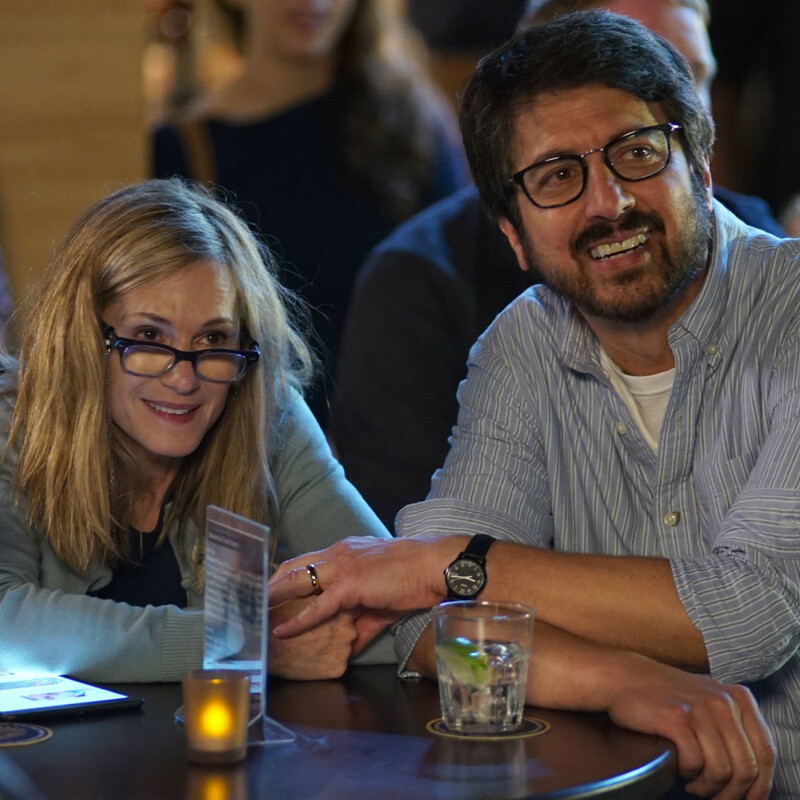 The Big Sick is a multi-layered film that has much to offer for any kind of filmgoer. Coming out smack-dab in the middle of blockbuster season, it runs circles around those franchises with its heart and humor.